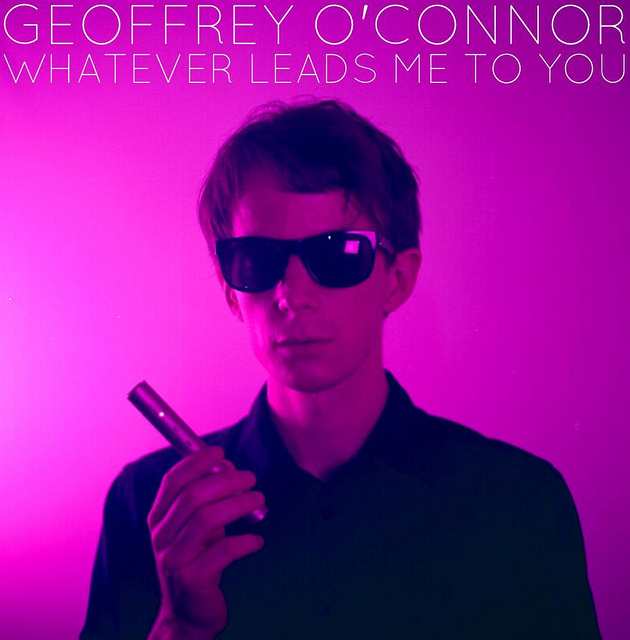 Loving this track "Whatever Leads Me To You" by Australian artist Geoffrey O'Connor, the frontman for the band Crayon Fields. 'Vanity Forever' is his first album as a solo artist under his own name and this first single is a beaut! Gorgeous track that takes me back to the hey days of 90's brit-pop. Like a mixture of David Bowie & Jarvis Cocker, it's an exquisite sultry track. Download the track below and check out the stylishly colorful video for it.